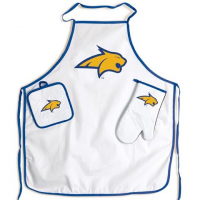 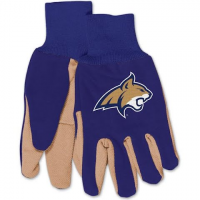 Show your Bobcat pride and keep beverages warm or cold with this double wall plastic travel mug! 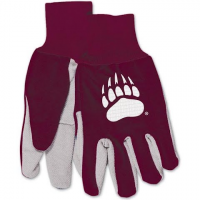 Comfort and style come together in our best selling sport utility glove made of heavy jersey cotton and a rubber dot palm for a sure grip. 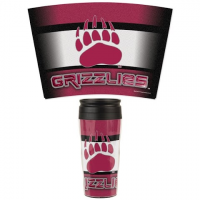 Show your Grizzly pride and keep beverages warm or cold with this double wall plastic travel mug! 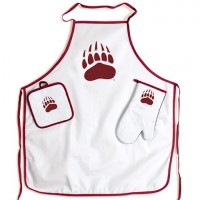 Go GRIZ!